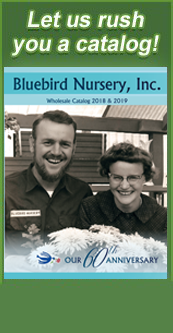 Another excellent industry program is Plant Select®, designed to seek out and distribute the very best plants for gardens from the high plains to the intermountain region. The cooperative program is administered by the Denver Botanic Garden and Colorado State University, together with landscape and nursery professionals throughout the Rocky Mountain region and beyond. Plants promoted through this program include those grown in the region for years but still underused, plants being discovered by program coordinators and superior forms or hybrids. For further information about this program, contact Panayoti Kelaidis at the Denver Botanic Garden, 720-865-3500.